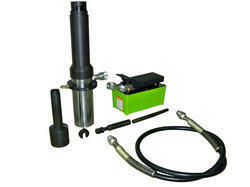 We are offering Air Hydraulic Puller kit to the clients. Small, Compact & light in weight. 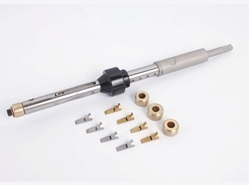 Collapsing Tool is designed for collapsing the tubes in the tube sheet after the tube wall is reduced with tube wall reducing tool. 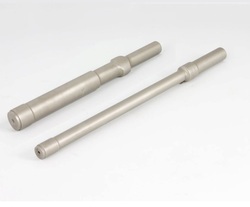 We are instrumental in manufacturing, exporting and supplying a unique range of superior quality Hydraulic Tube Power Pack/ Continues Tube Pulling Power Pack. Used in heat transfer industry, the offered power pack can be operated either electrically or pneumatically. Our offered power pack is designed for the modern techniques & best quality material in adherence with the set industry standard. 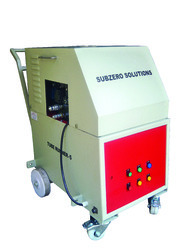 This power pack is examined on numerous parameters of quality in order to supply a perfect range. Pulling gun communicates with electric power pack via 24 VDC control. Auto switches over from low-pressure high flow to high-pressure low flow on load and again back to low-pressure high flow when the load is released. 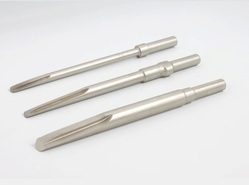 We are manufacturing Knock Out Tool. We are manufacturing Push Type Internal Tube Cutter to the clients. To be used with portable electric or pneumatic drive. Wall Reducer is used for reducing the tube walls in condenser and heat exchanger to facilitate collapsing during tube removal process. 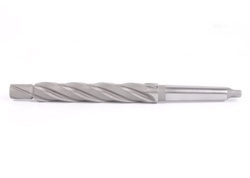 Looking for Retubing Tools ?